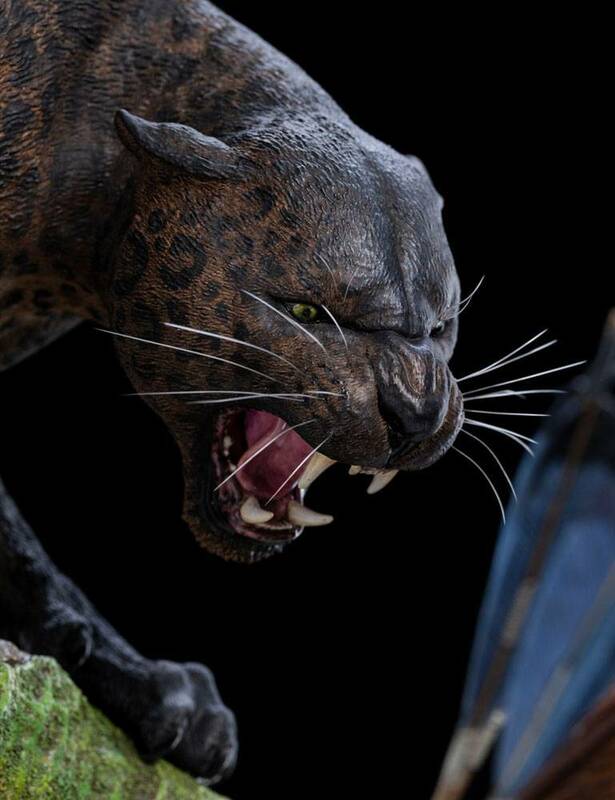 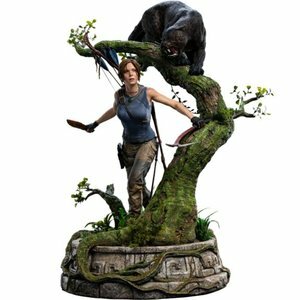 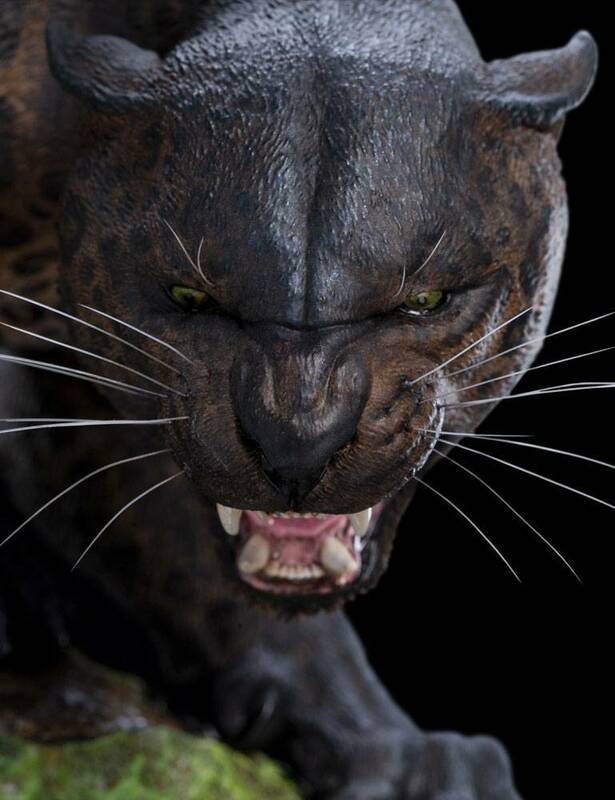 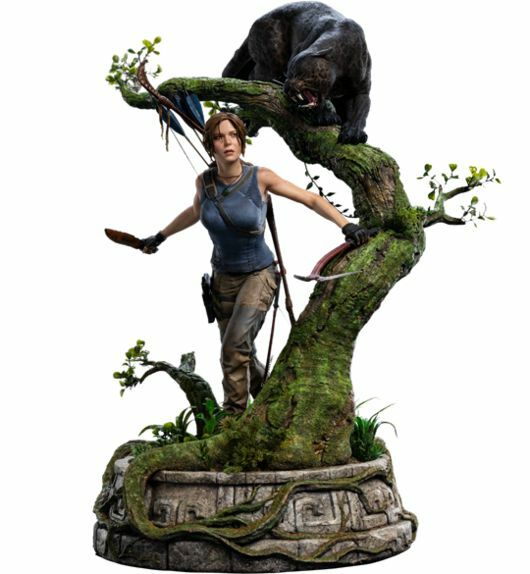 Weta Workshop's exclusive range of Shadow of the Tomb Raider collectibles was revealed for the first time at San Diego Comic-Con 2018. 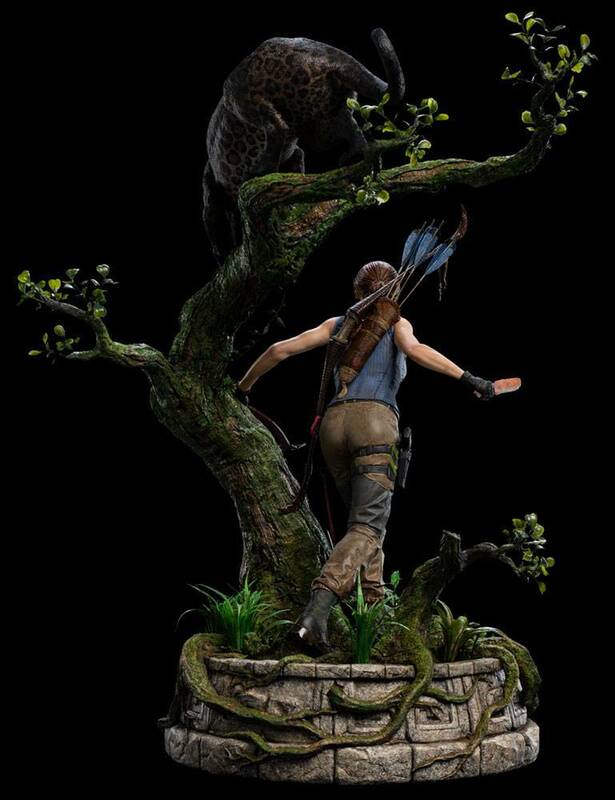 As the star attraction, Lara Croft quickly drew a crowd of cosplayers and pop culture fans eager to own a piece of the highly anticipated game. 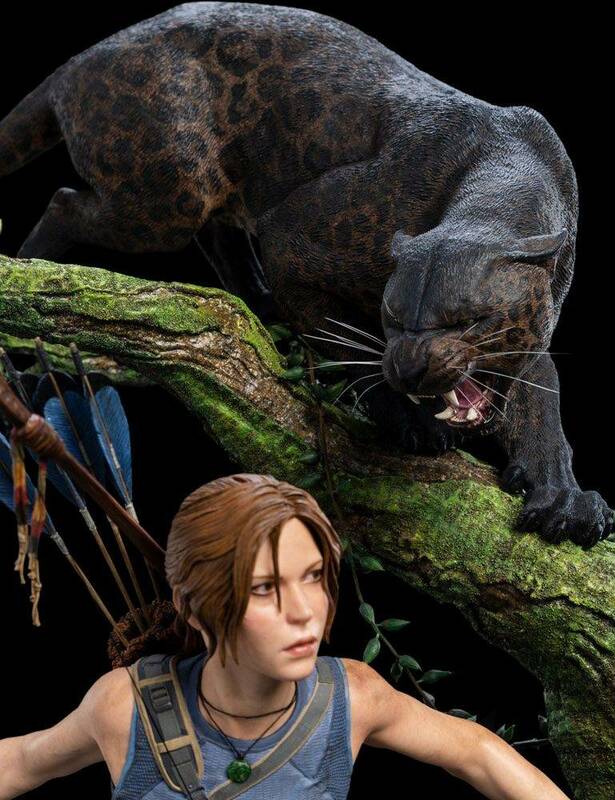 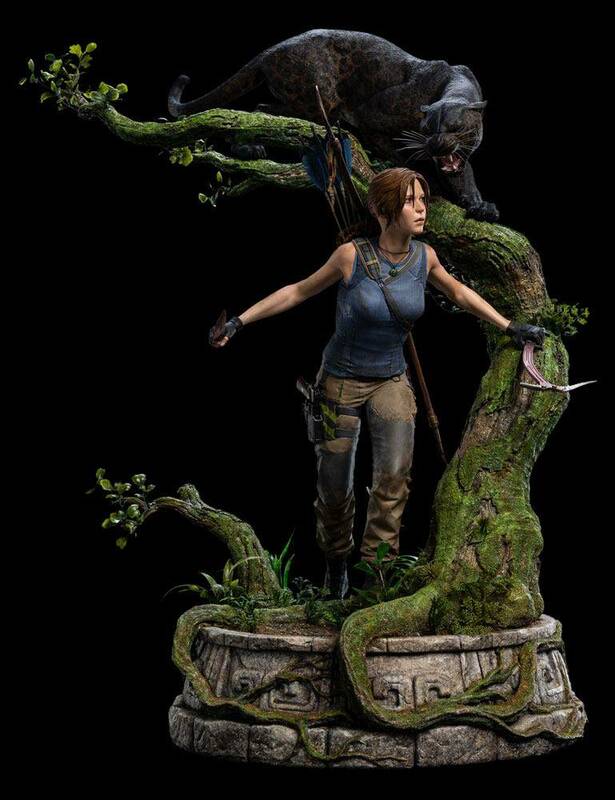 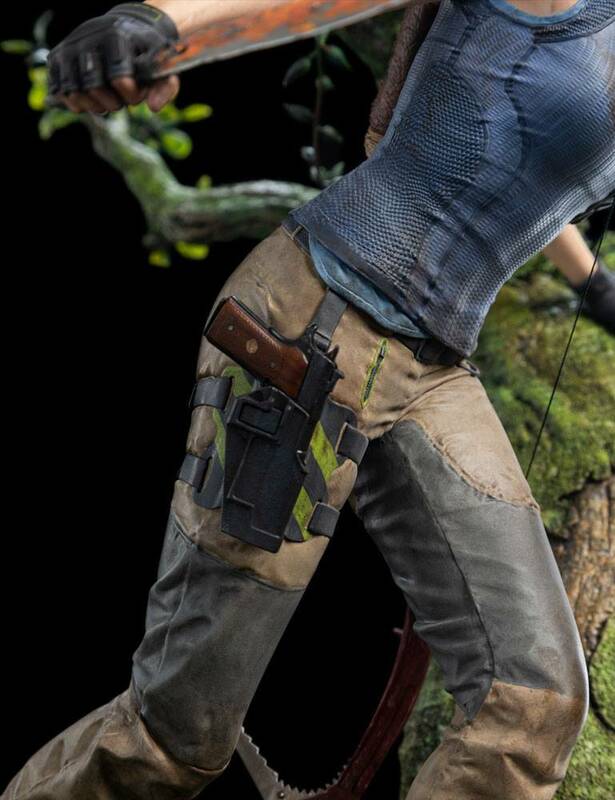 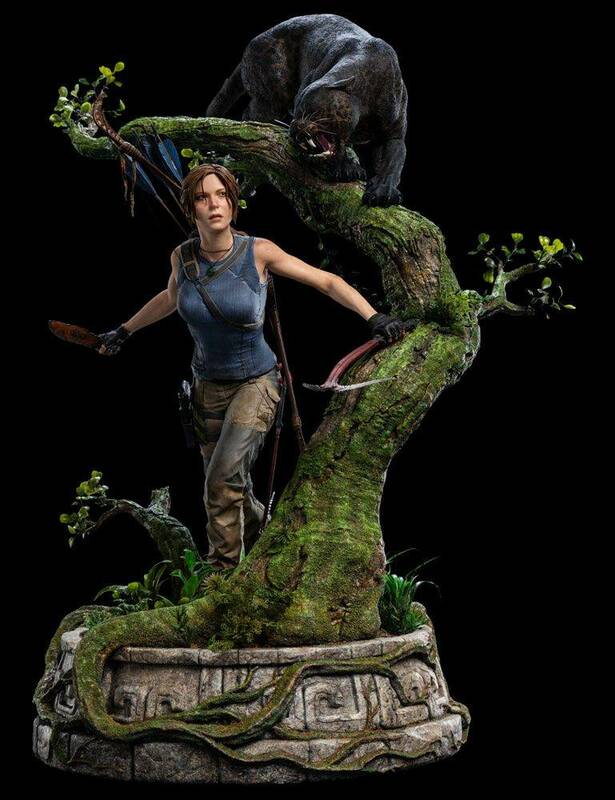 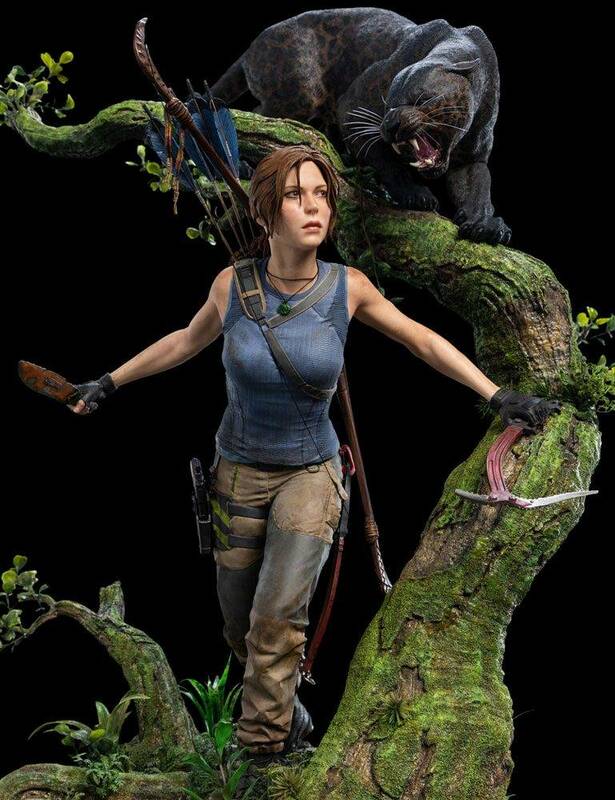 A Limited Edition piece of just 750, Lara Croft was developed by the same Weta Workshop artists and technicians who work on our film projects.